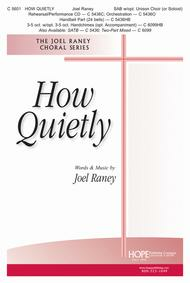 Composed by Joel Raney. 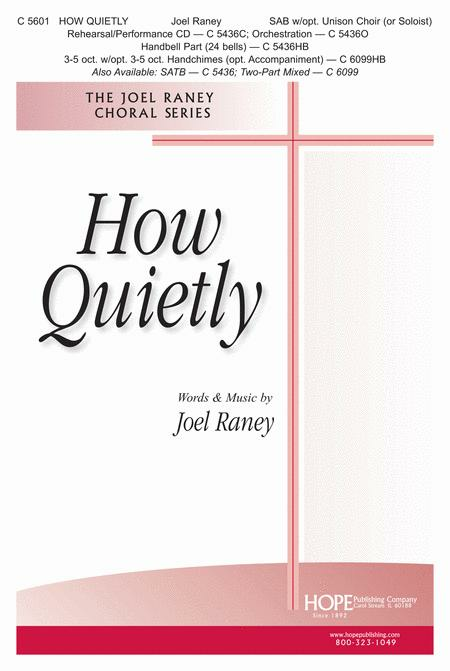 Arranged by Joel Raney. Choral Anthems. Christmas, Hymntune, Children, Sacred. Octavo. 8 pages. Duration 8 minutes. Hope Publishing Company #C5601. Published by Hope Publishing Company (HP.C5601). Joel Raney. Luke 2:11-12, 2 Corinthians 9:15. Written for adult choir with optional children's choir or soloist, this pairing of an original composition with a Christmas classic affords a unique way to present "Away in a Manger" during the holiday season. Beautiful counterpoint against Away in a Manger. Choir and also the congregation commented on how well arranged this song is. Excellent!! Very Pretty!!! When sang how it is to be sung, it is beautiful.